Membership of the ILAE British Branch is open to all healthcare professionals in Great Britain with an interest in epilepsy. 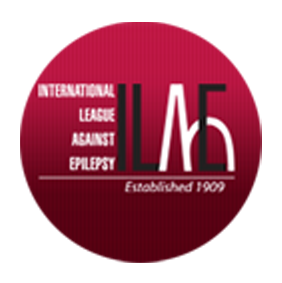 The ILAE British Branch is a chapter of the International League Against Epilepsy, the professional organisation representing all those interested in the field of epilepsy. The League aims to promote education and research and to improve the treatment of care of patients with epilepsy. As well as its annual scientific meeting, ILAE British Branch runs teaching weekends, joint meetings with other organisations and symposiums on issues relating to epilepsy throughout the year. Memberships from £50.00 per year, and includes newsletters, information about British and overseas events, event discounts, bursaries and attendance at the annual scientific meeting. The ILAE British Branch GP Society supports GPs all over Britain who look after people with epilepsy. This includes a competency framework for GPwSI approved by Dept of Health. The ILAE British Branch offers bursaries to fully paid up members of the chapter. These are awarded on a rolling basis. Membership of the International League Against Epilepsy British Branch is open to all healthcare professionals in Great Britain with an interest in epilepsy.